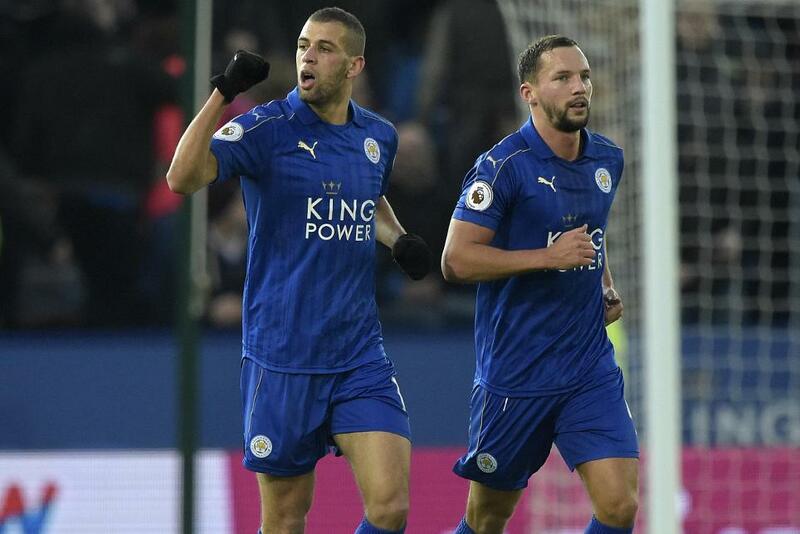 Islam Slimani’s first-half header clinched Leicester City's fifth victory of their Premier League title defence. Marc Albrighton crossed for the Algeria international on 21 minutes and his effort looped over Darren Randolph. The visitors pushed strongly for an equaliser after the break and Claudio Ranieri's team had plenty of defending to do, with Andy Carroll causing problems. Aaron Cresswell’s powerful free-kick was deflected but Kaspar Schmeichel managed to keep it out - and the Foxes secured their second league win in 10 matches.